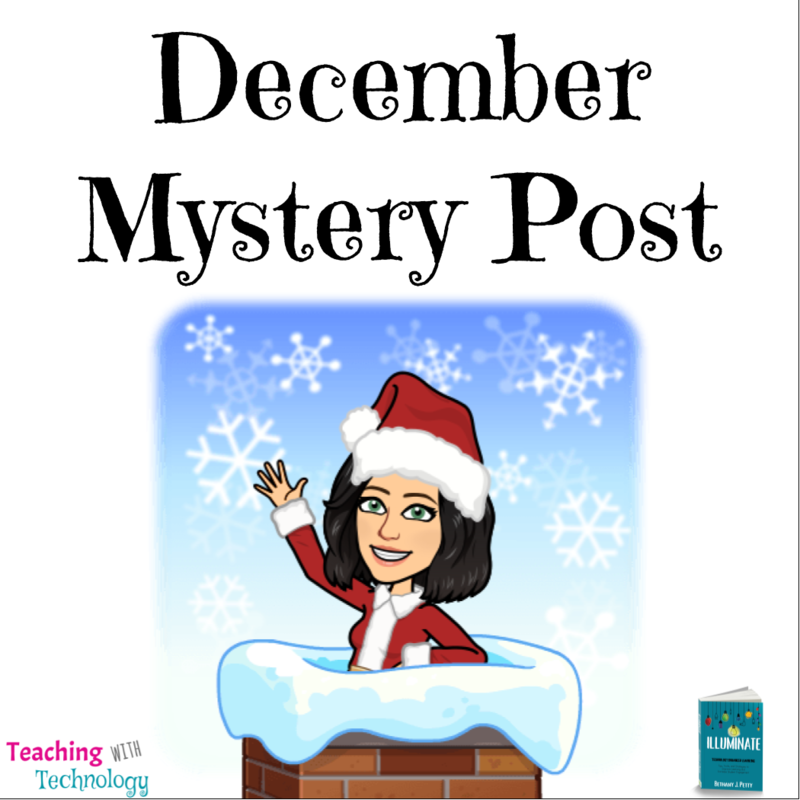 The topic of the December Mystery Post is …FORMATIVE ASSESSMENT! That’s right! I absolutely love formative assessment tools! Whether it’s Kahoot, Quizizz, Quizlet Live, Flipgrid, Head’s Up, QR Code review activities, or a quick “fist to five” to determine “where students are” in regard to their understanding of course content. Formative assessment is VITALLY important in my classroom, as I’m sure it is in your classroom as well. Teachers need to know how their students are progressing, what needs to be reviewed/reinforced, all of which can be addressed by good formative assessment. 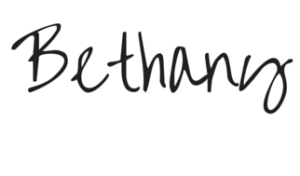 If you’ve read Illuminate (thank you!) 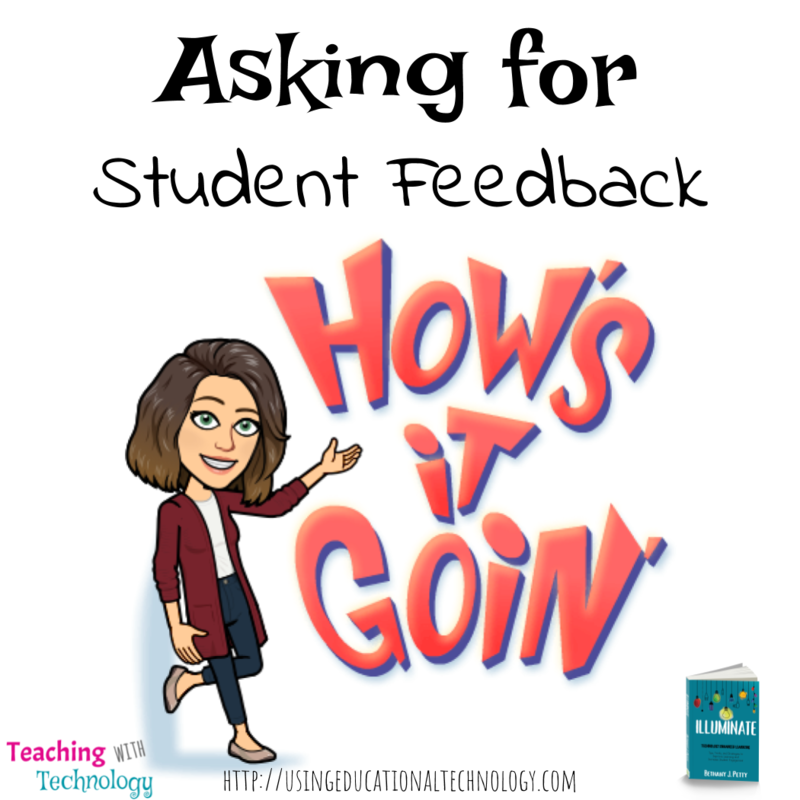 you know I ask this question, “did you get excited about formative assessment when you were a student?” I never thought as a teacher that my students would BEG for formative assessment – but they don’t think of games that encourage them to review content through competition, teamwork, use of cell phones, or memes as an “assessment.” It’s AWESOME! What are your favorite formative assessment tools or strategies? 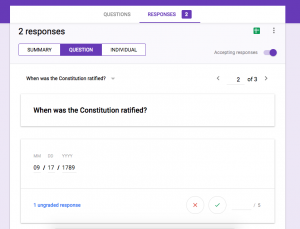 Google has unveiled yet ANOTHER fantastic addition to the already wonderful Google Forms. 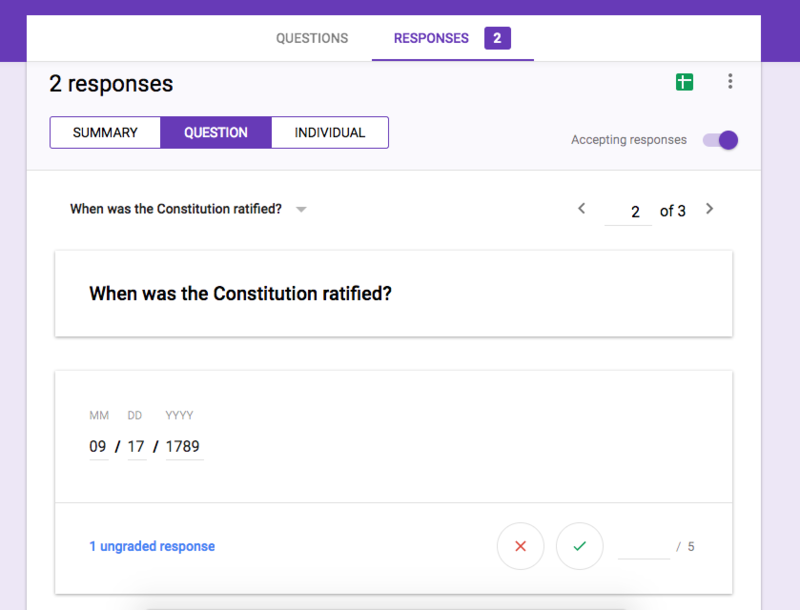 Now, with the flip of a (digital) switch, teachers can view data by individual student or question, provide students with feedback on each question, grade subjective questions, AND award partial points per question! Woohoo! 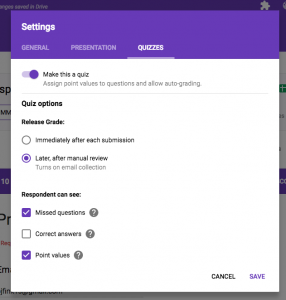 To get started, create a Google Form and turn on the “quiz” feature through settings. 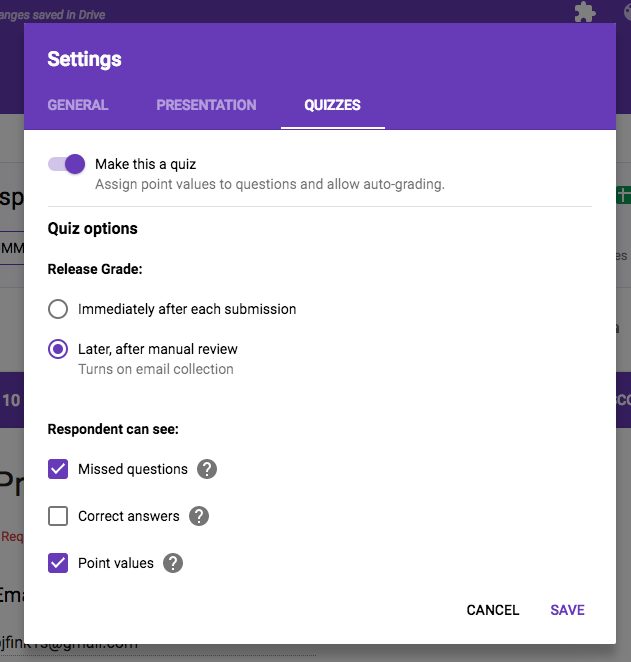 Here are the options I chose for my quiz settings in Google Forms… notice that I uncheck the correct answers option and select the “release after review” option. While in settings, be sure to choose “collect email address” in your options. This will allow your students to view their score and your individual comments on their responses. 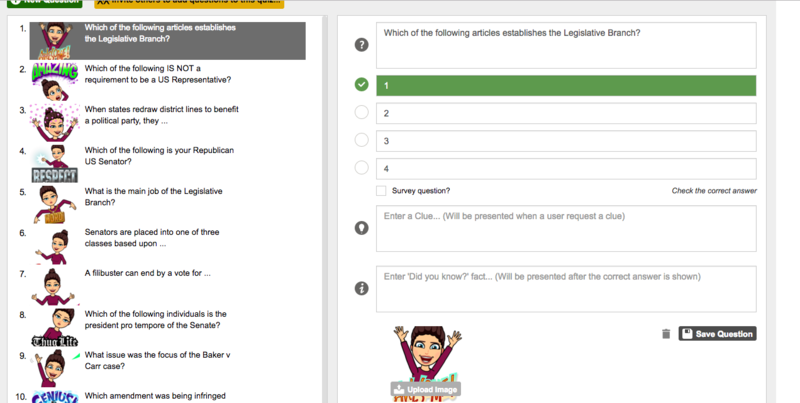 To view the data from your quiz, select “responses,” where you will see a more useful selection of data-viewing options! You can choose to view the summary of the data, which provides a bar graph with question responses – this is not a new feature – or, you can view data by individual student or question. If you choose to view data by individual student, you will be able to provide specific feedback on each question and can share this information with your kiddos via email. If you choose to view information by question, you will be able to see how your students have performed on each question – this is PERFECT for formative (and summative) assessments! By choosing to view data by question teachers can also award partial points for responses! I can’t tell you how many times teachers have asked me how to award partial points … Google came through! 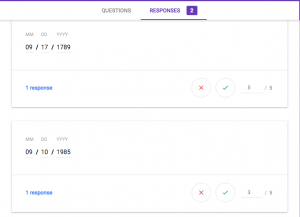 This update for Google Forms is FABULOUS! I can’t wait to see what comes next! 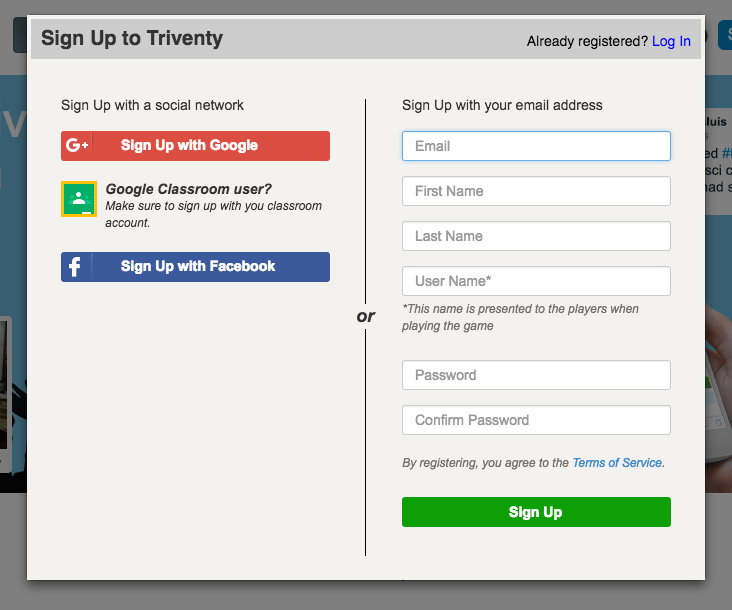 I honestly have no idea how I stumbled upon Triventy … does that ever happen to you? It wasn’t Pinterest or Twitter, I don’t think it was in any newsletter I subscribe to. When I share tools I find with you, I like to also show you how I found it. Hmm. Oh well! Be sure to add Triventy to your formative assessment arsenal! Here’s how it works in my classroom. Triventy is a gamified formative assessment tool, similar to Kahoot or Quizizz. Teachers can create games and can easily share them with their students via link or through Google Classroom. Games can be public or private and teachers can search (and modify) existing public games to fit the needs of their students. 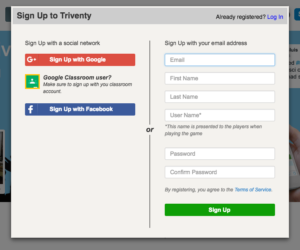 To create a FREE account with Triventy, make sure the slider is on “education” and not “events” on the home page. Next, choose “sign up” and choose “sign in with Google.” Be sure to sign in with the Google account you use to access Classroom — if you want to be able to post Triventy games on Classroom, that is 🙂 I know I’ve said this before, but how awesome is it to be able to sign in/ sign up with Google and not forget another username and password?! To create a quiz, simply select “create quiz” on the main screen. 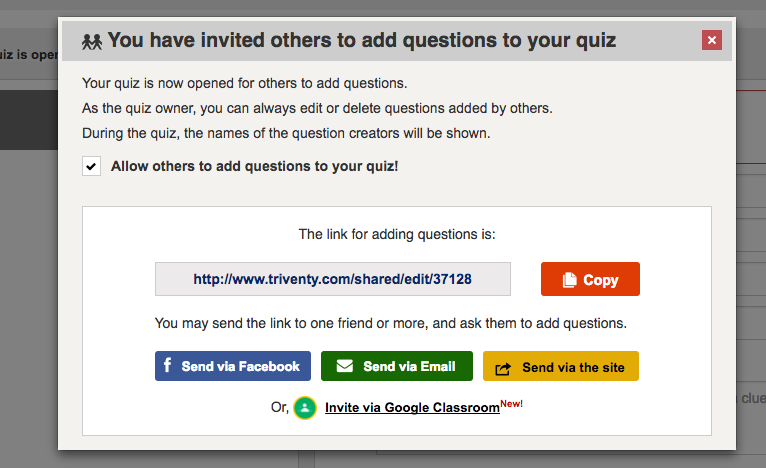 Triventy gives quiz creators the option to invite others to collaborate by adding quiz questions. This could make for an interesting class assignment! 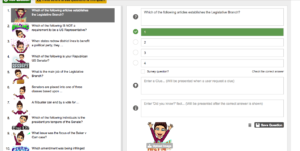 When creating a quiz, teachers can determine how long students will be given to answer quiz questions, and can also add an image for the quiz. 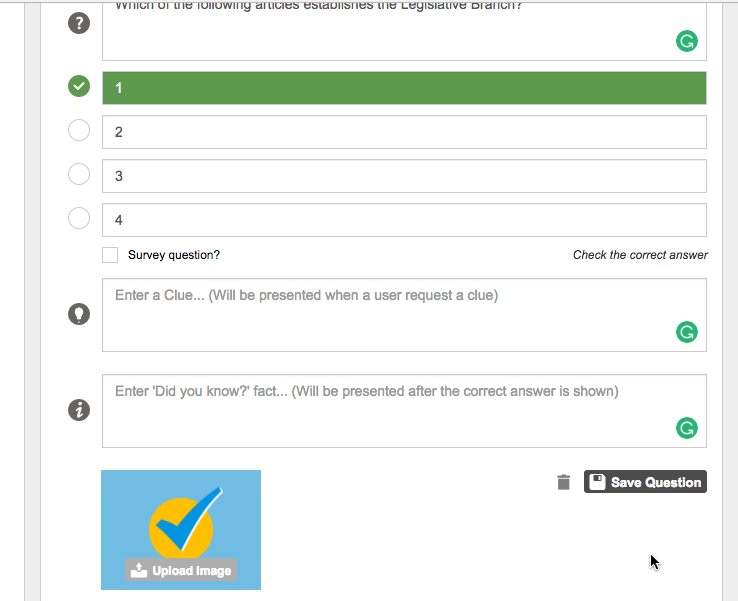 Teachers can add images for individual questions as well … if you choose to add an image to the quiz, that same image will be added to each question. 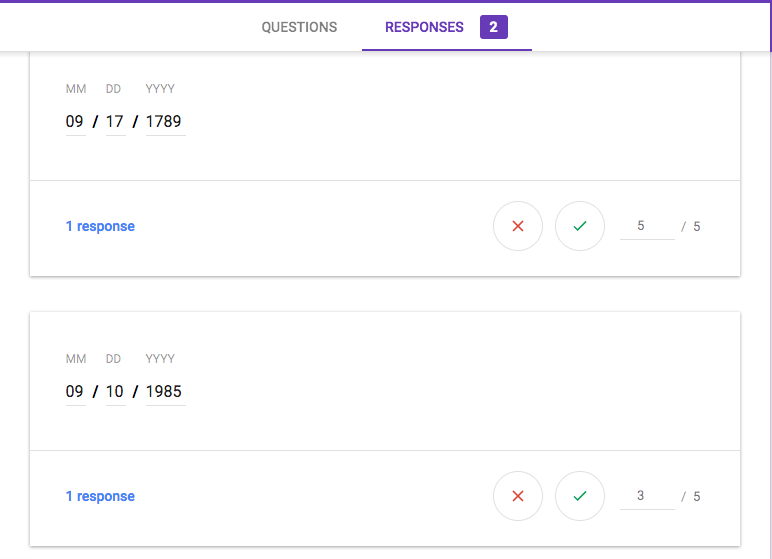 If you’d like to change the image on individual questions, you’ll have to make that change while editing the questions. Triventy provides a quiz question option and a survey option. Teachers can also include hints for each question or a “did you know” fun tidbit of information to display at the end of the question. Be sure to add Triventy to your formative assessment toolbox!